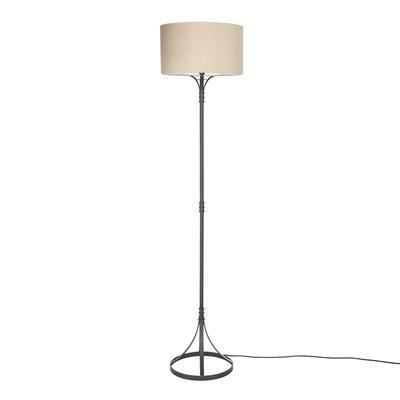 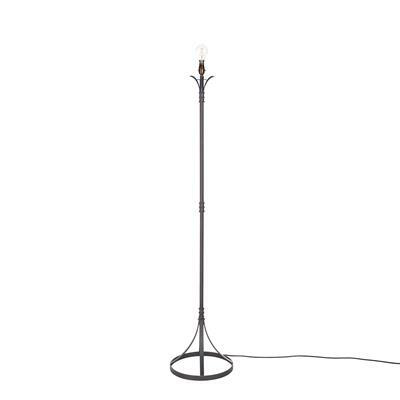 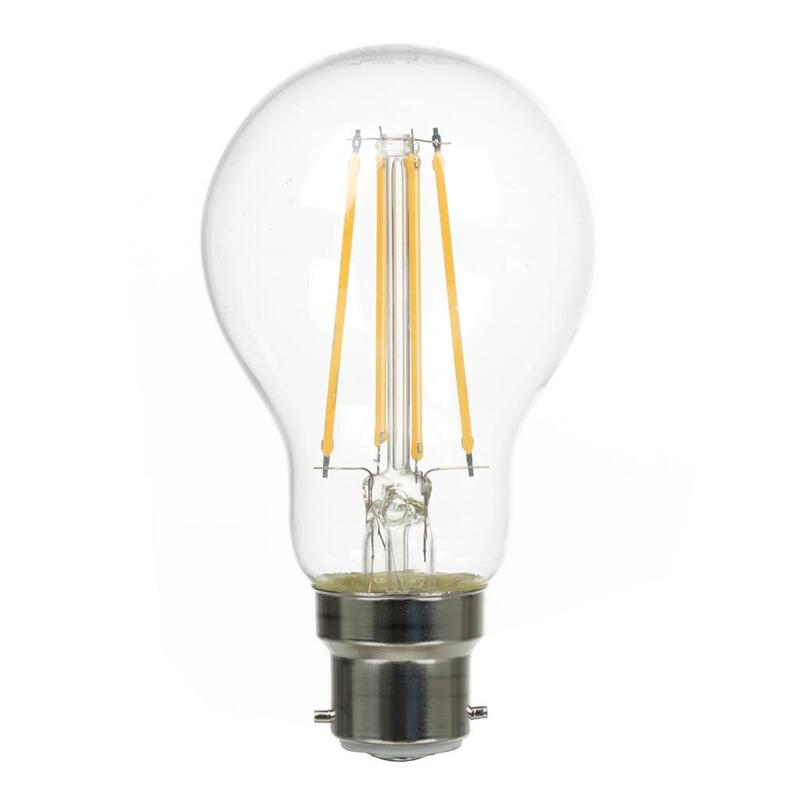 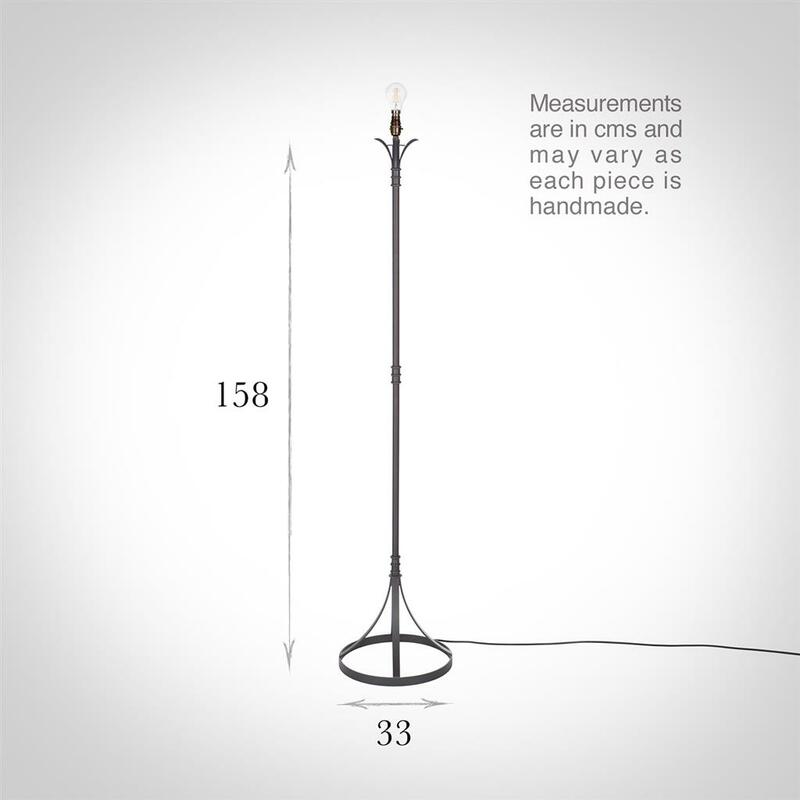 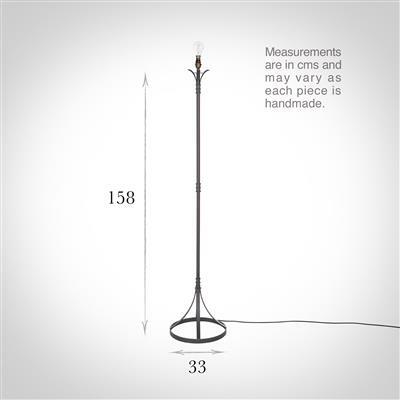 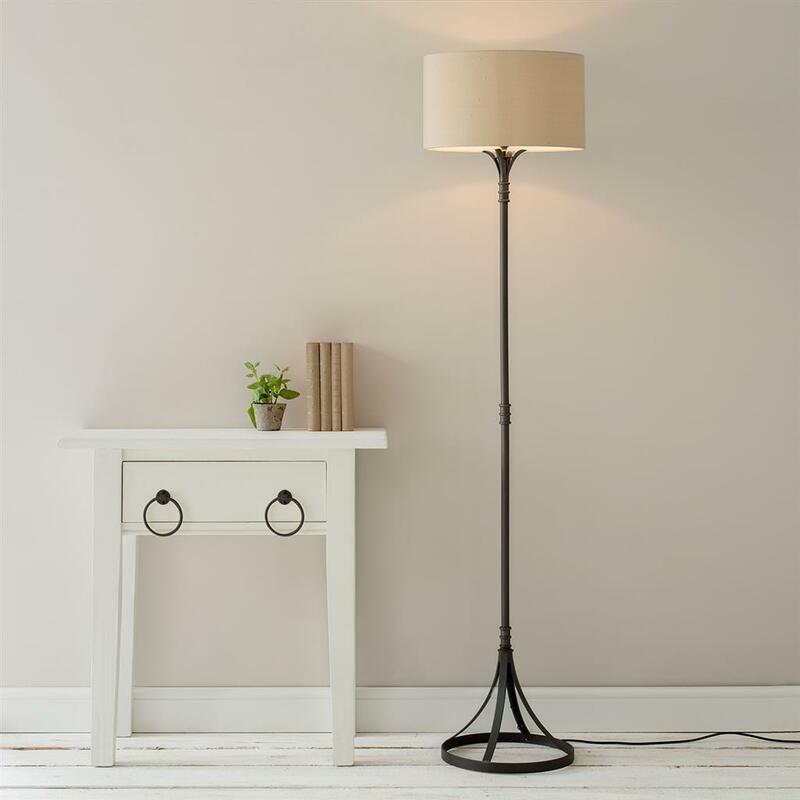 A hand forged steel standard lamp with a useful inbuilt circular table and three elegantly curved legs. 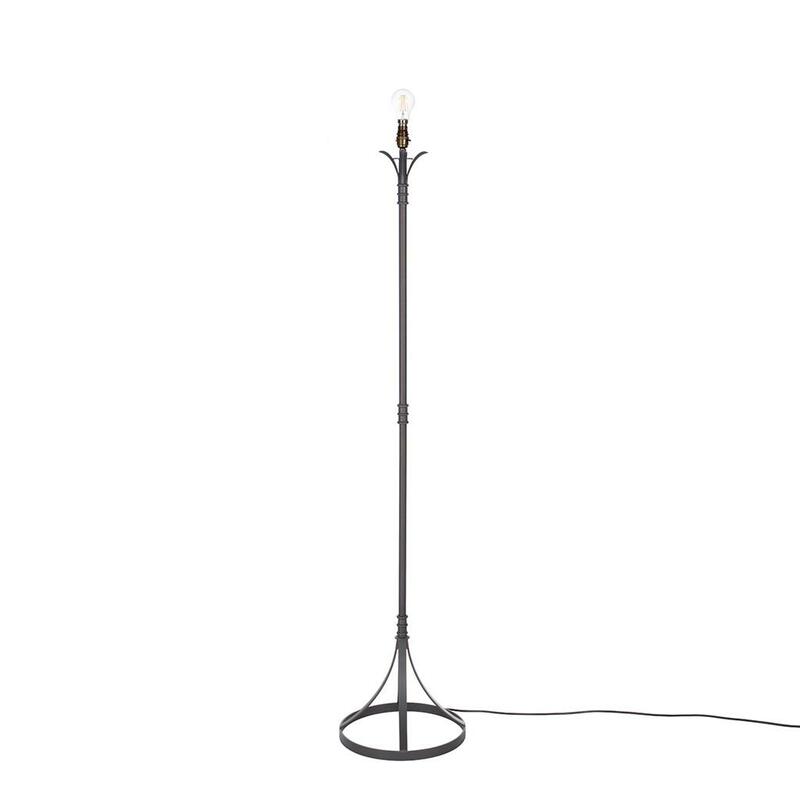 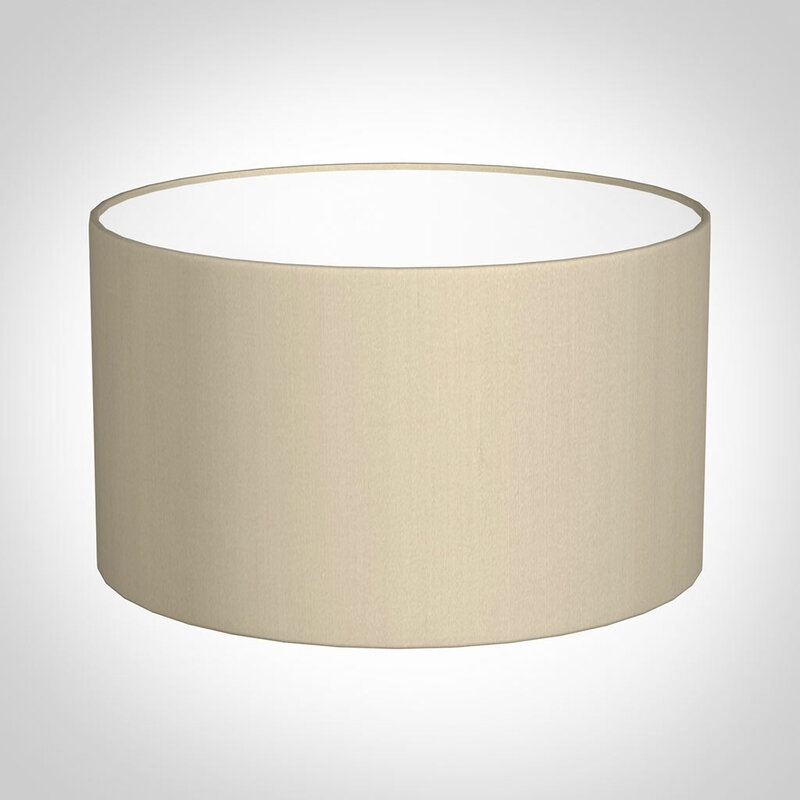 Available in a range of finishes. 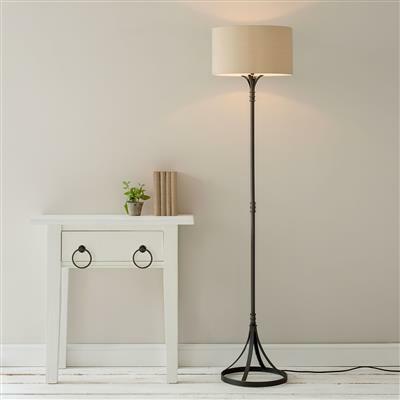 This elegant, hand forged standard lamp has a circular base and charming leaf detail just below the bulbholder.